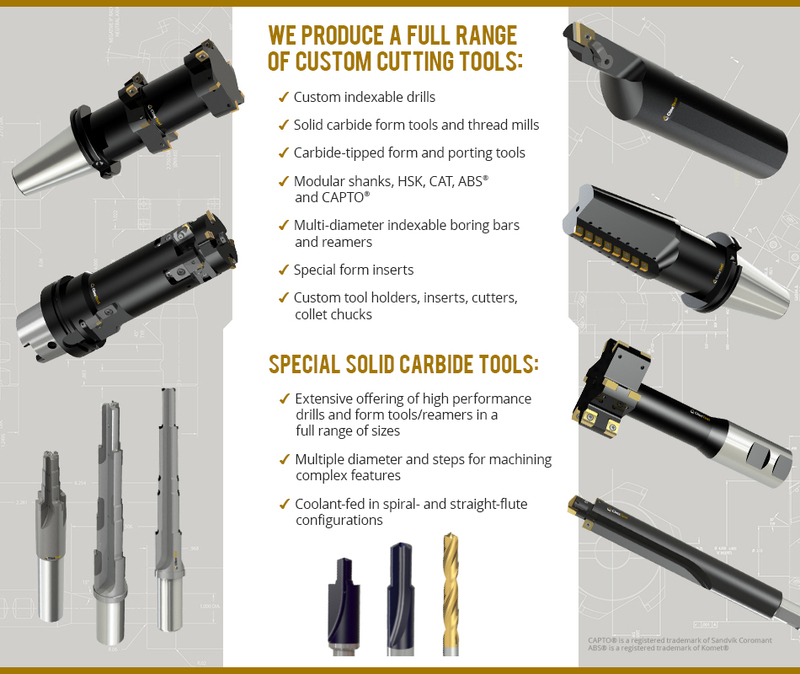 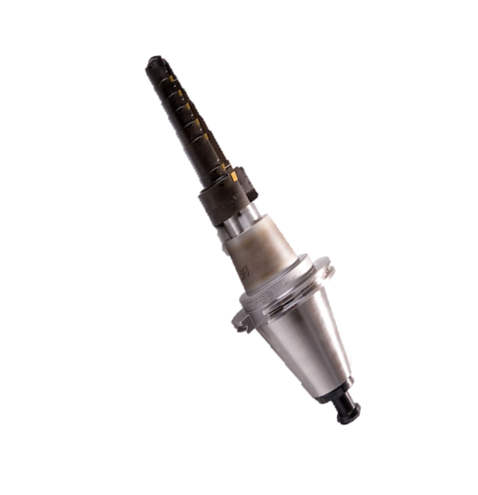 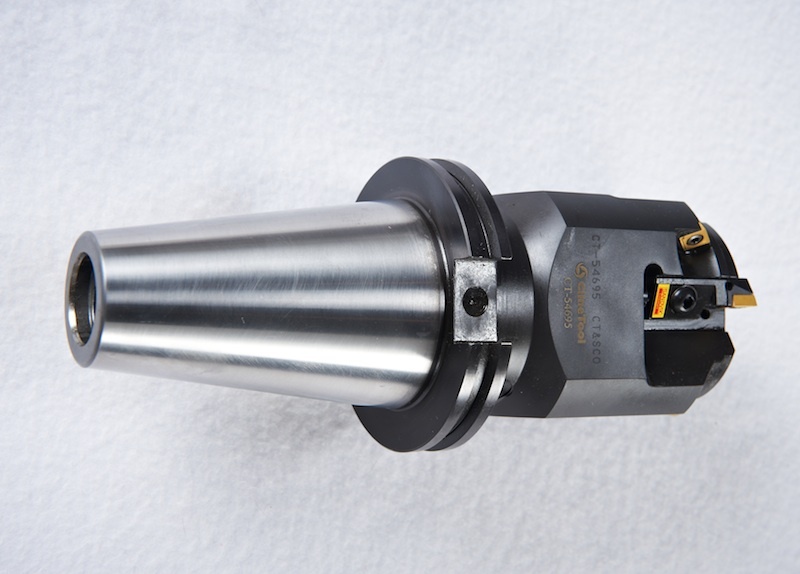 ONE OF THE LARGEST CUSTOM TOOL MANUFACTURERS IN THE U.S.
Cline Tool is a partner who can assist you in every phase of the manufacturing process. 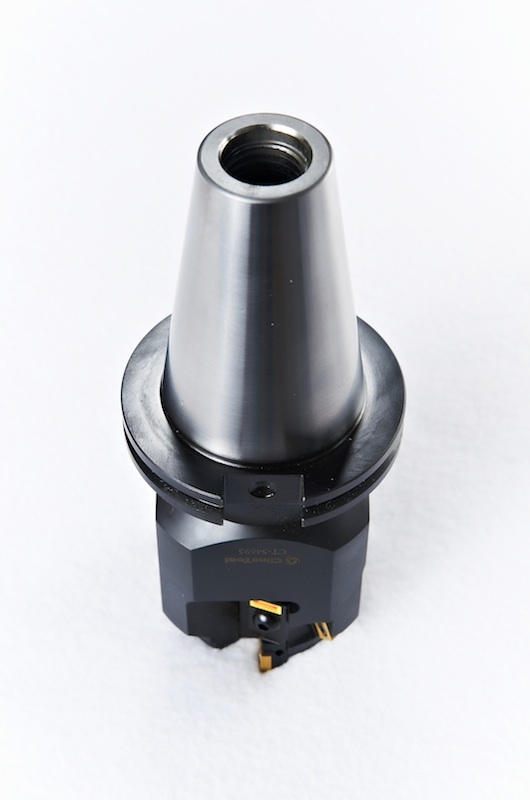 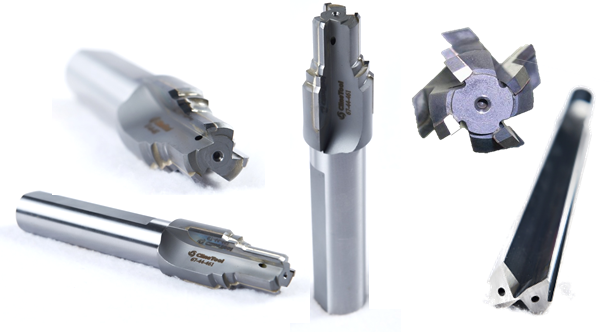 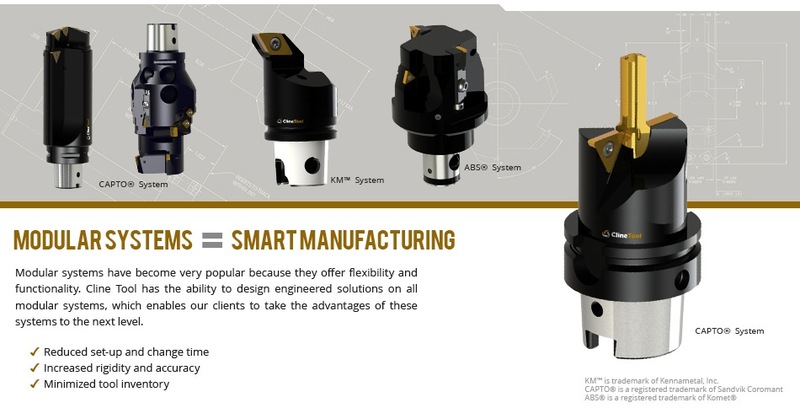 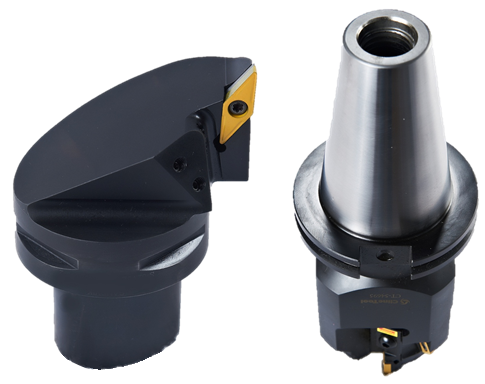 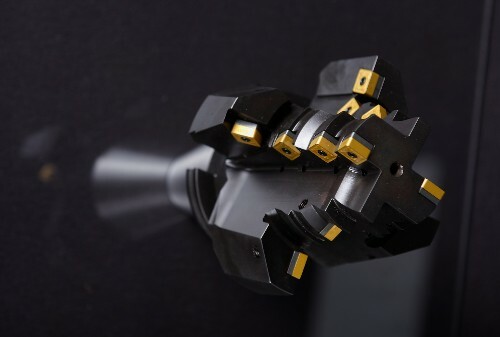 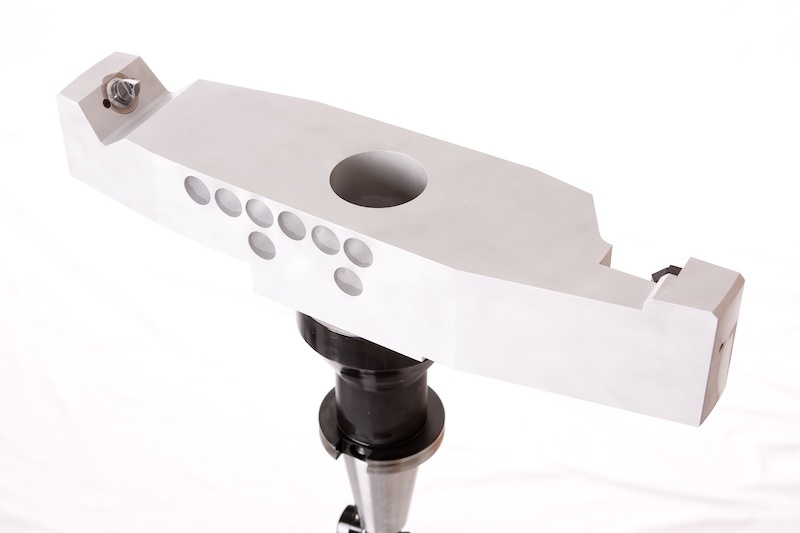 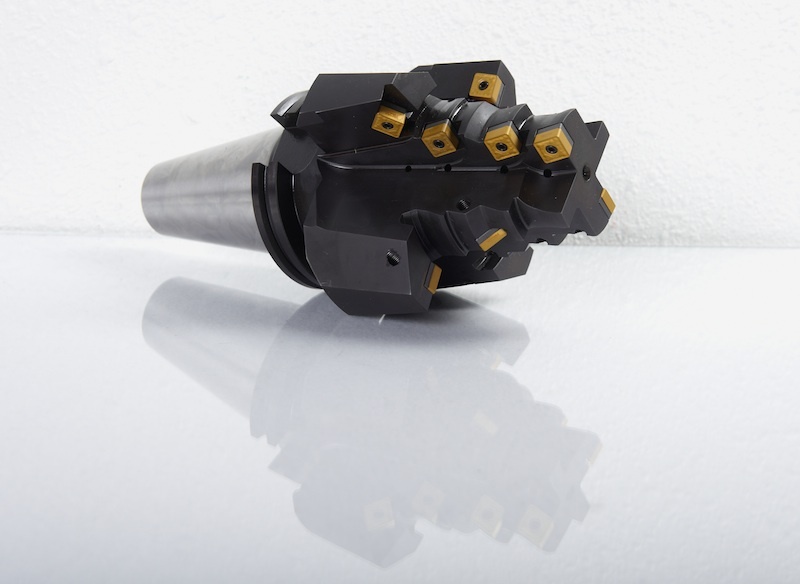 Whether your application requires a simple tool or a complex design capable of machining multiple features at once, we have the expertise to design and manufacture a high quality cutting tool to ft your requirements. 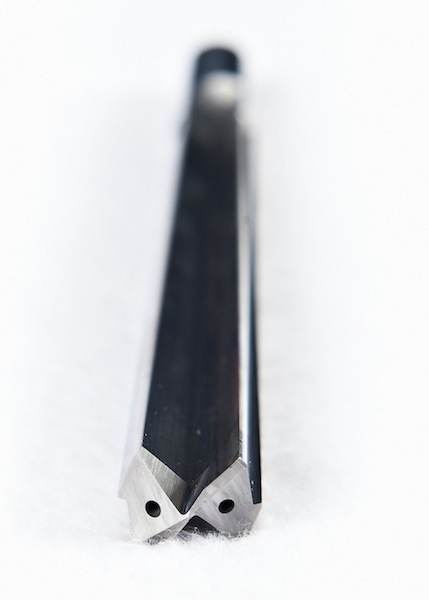 We understand metal removal better than anyone, and custom tool applications are a core competency of our business. 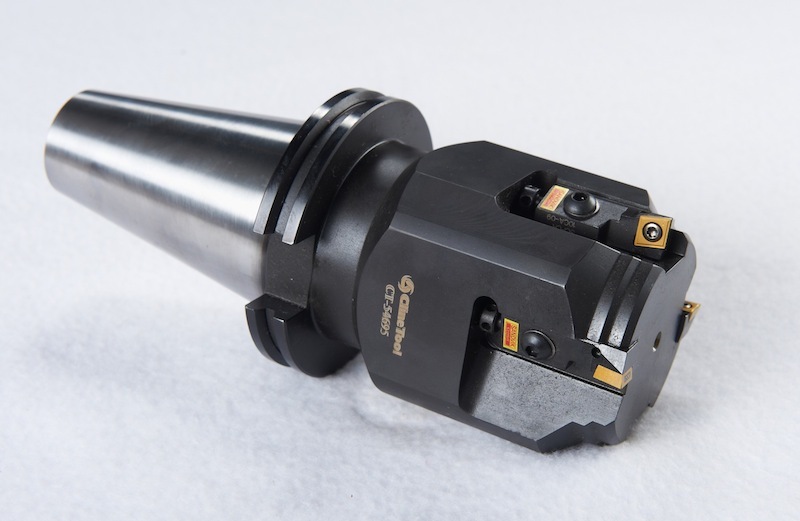 Trust Cline Tool to fnd the most productive machining processes that will reduce cycle times, improve quality and reduce cost.